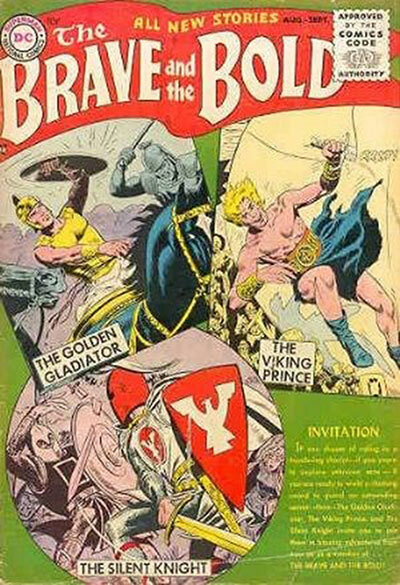 The Brave and the Bold is the title shared by many comic book series published by DC Comics. 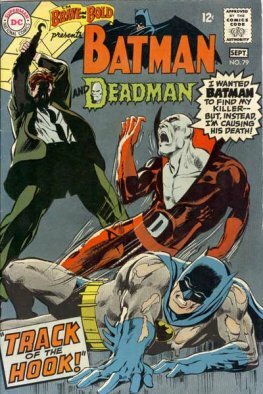 The first of these was published as an ongoing series from 1955 to 1983. It was followed by a mini-series in 1991 and 1999, and was revived as an ongoing title in 2007. 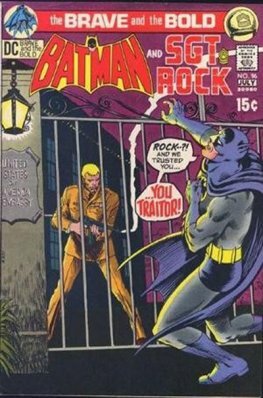 The focus of each version of the series has varied over time but most commonly features team-ups of characters from across the DC Universe.